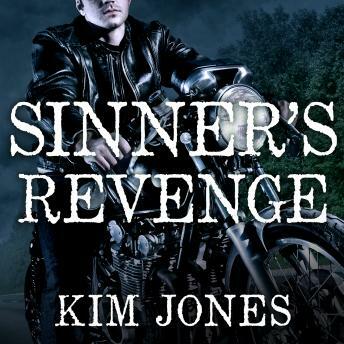 Shady has spent the last eight years of his life dedicated to the Sinner's Creed Motorcycle Club. But after losing the man who was both his brother and his best friend, he has a new purpose-to avenge the death of the greatest nomad in Sinner's Creed history. His plan is flawless. His mission is simple: seek and destroy. There is no room for distractions-especially a distraction like Diem. She's infuriating. Demanding. Complicated. Impossible. And for some reason, Shady can't stay away. But he only has space in his heart for one love: Sinner's Creed. And the club always comes first. Always.